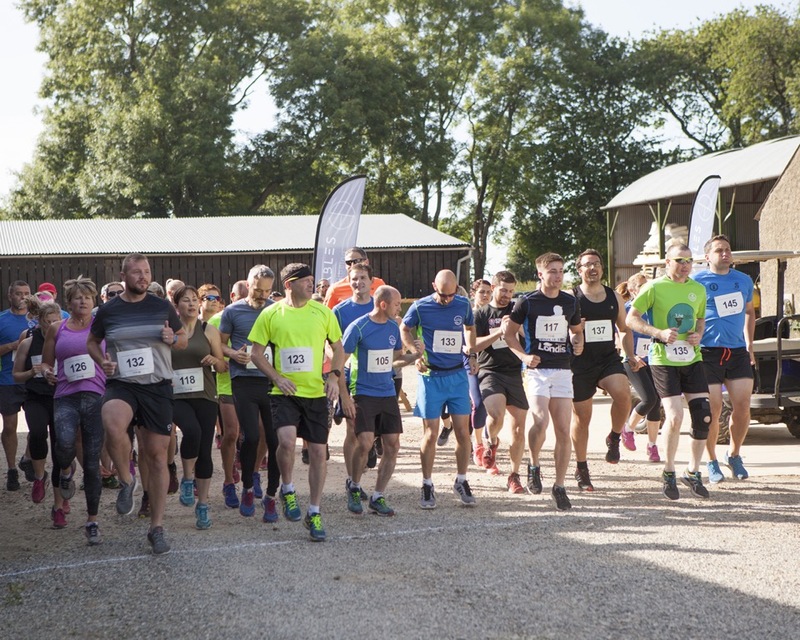 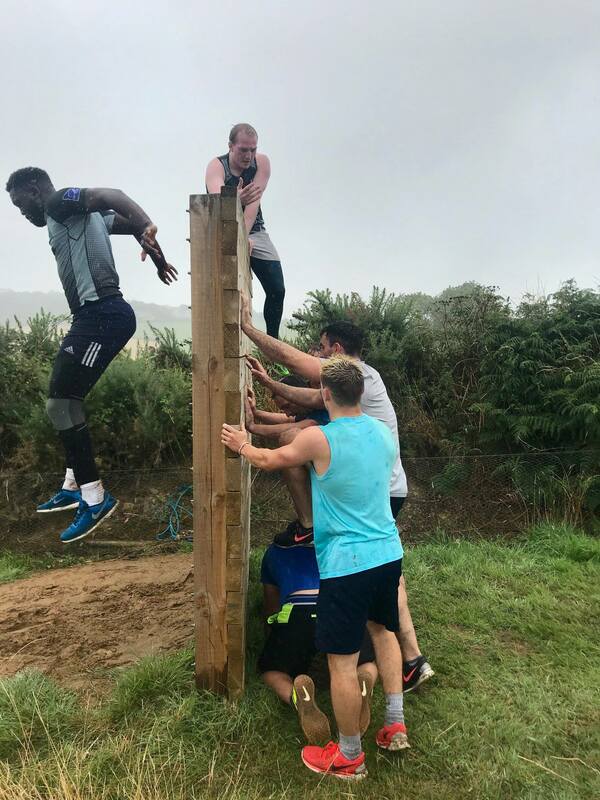 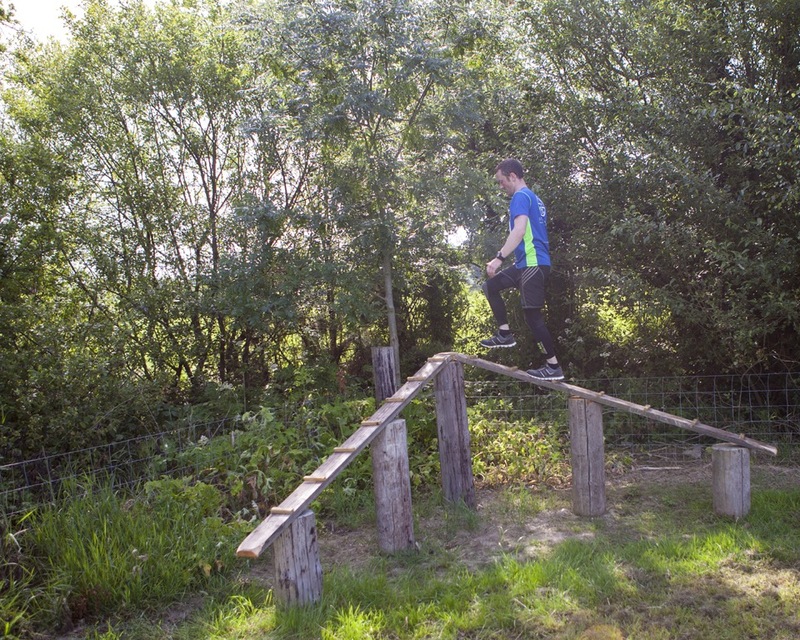 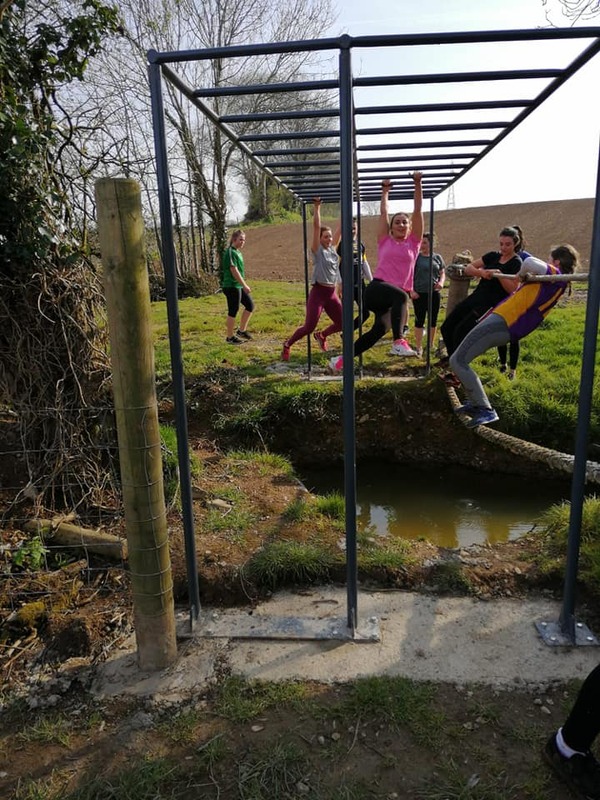 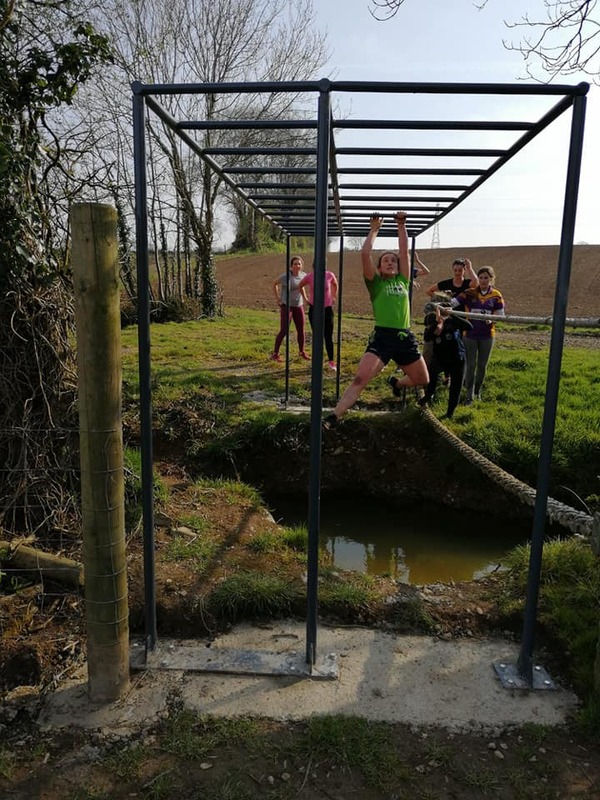 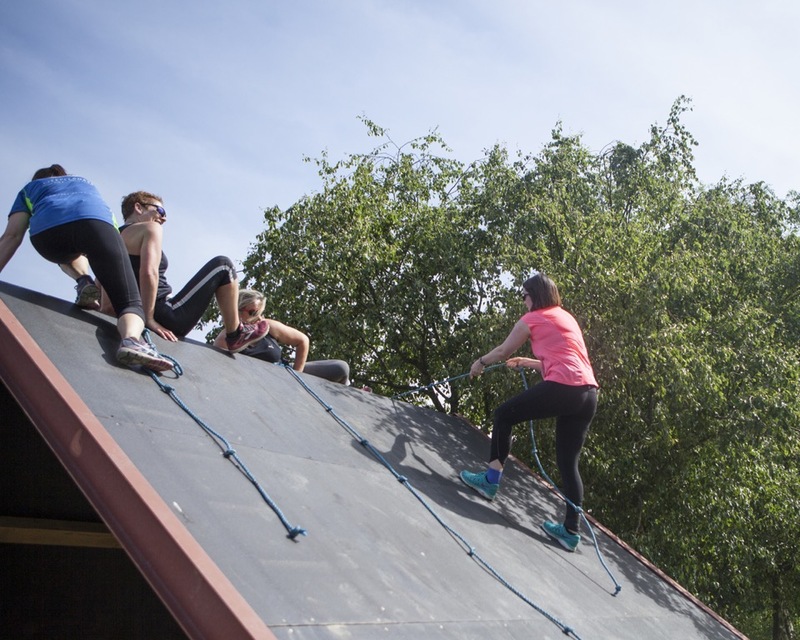 The Stables Fitness & Wellbeing are opening their Steeplechase 5km Obstacle Course to everyone on Saturday 22nd June 2019.
c) as an individual running the 5km route with no obstacles (€20). 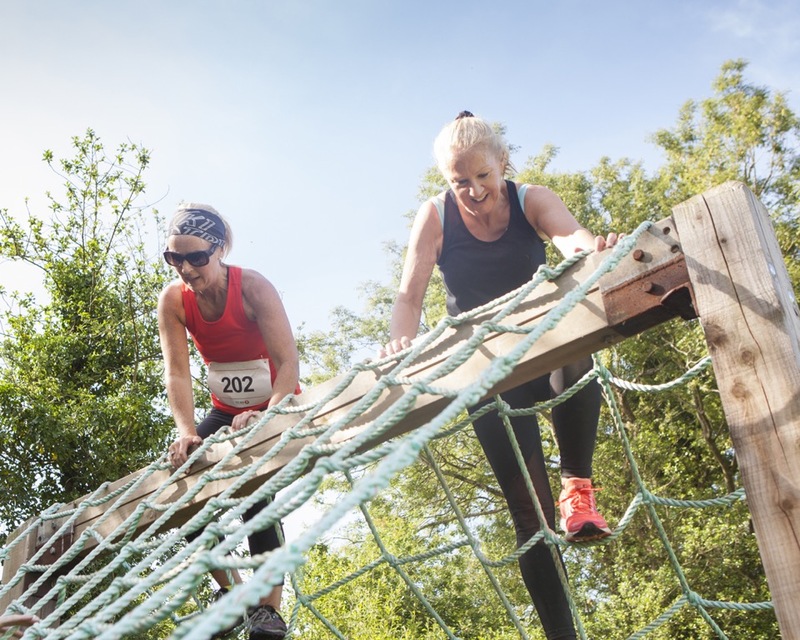 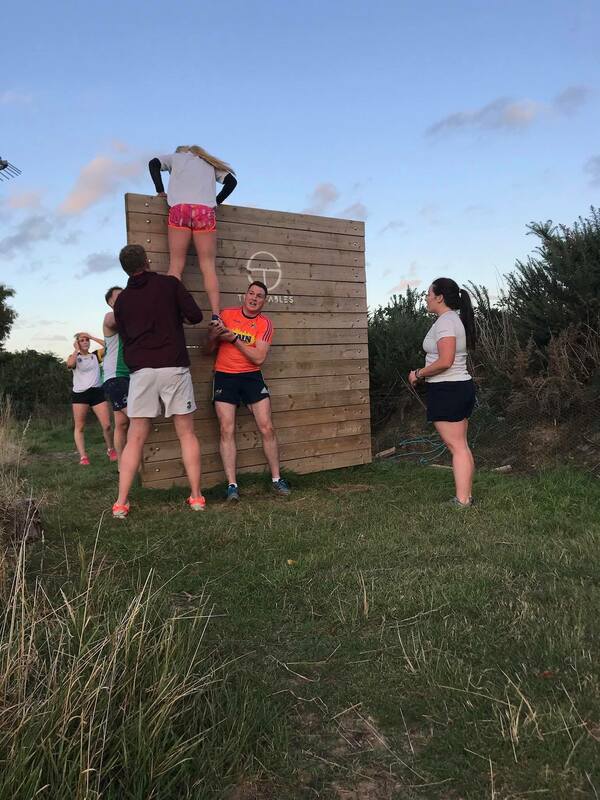 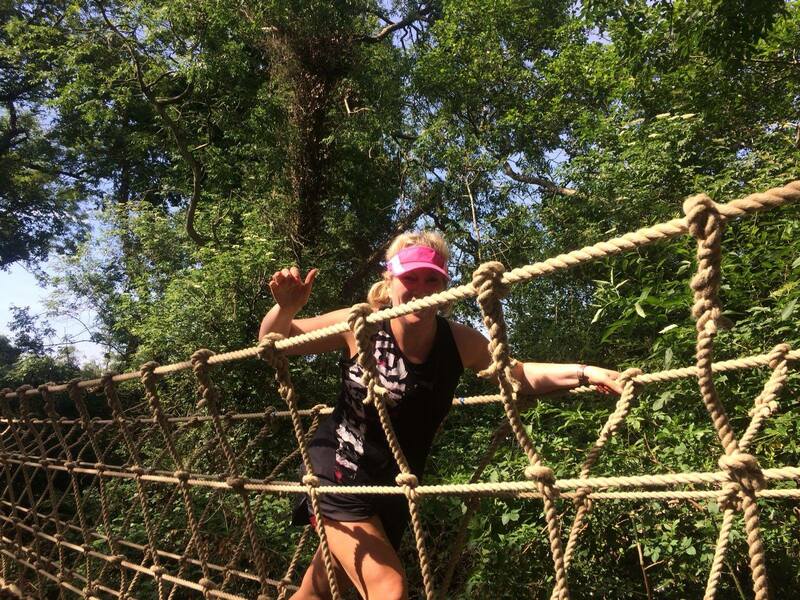 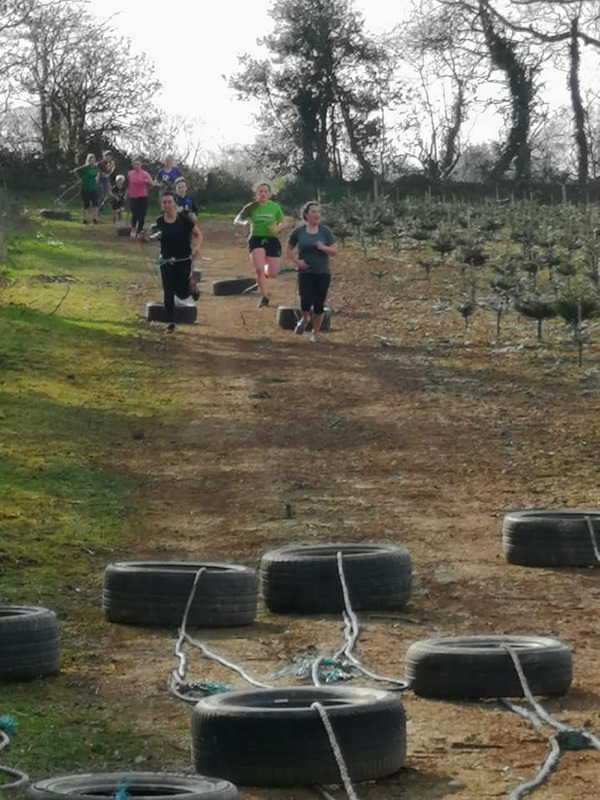 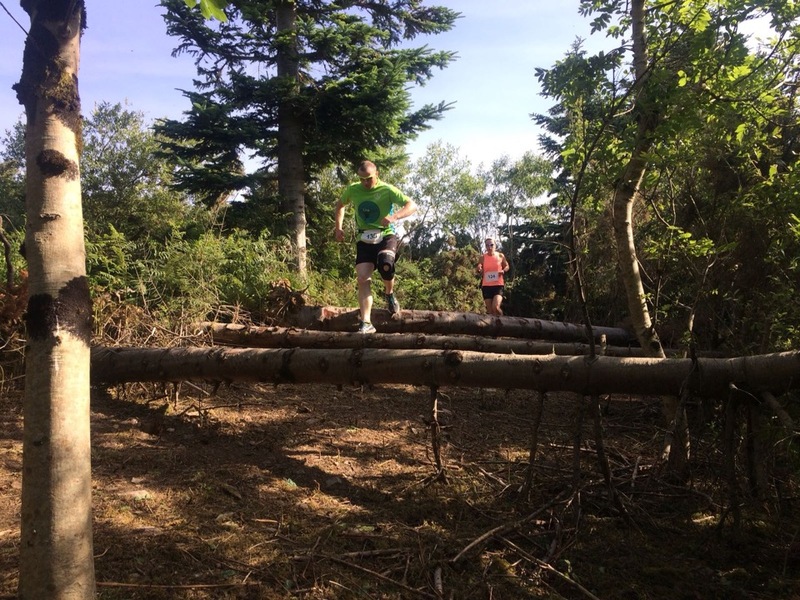 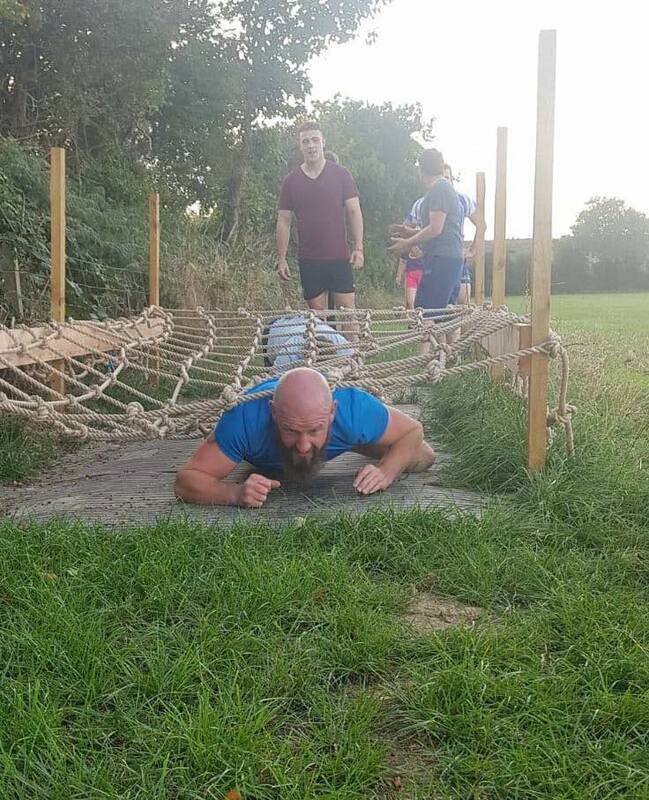 Our 5km course is a fun and exciting route with 12 obstacles to negotiate along the way. 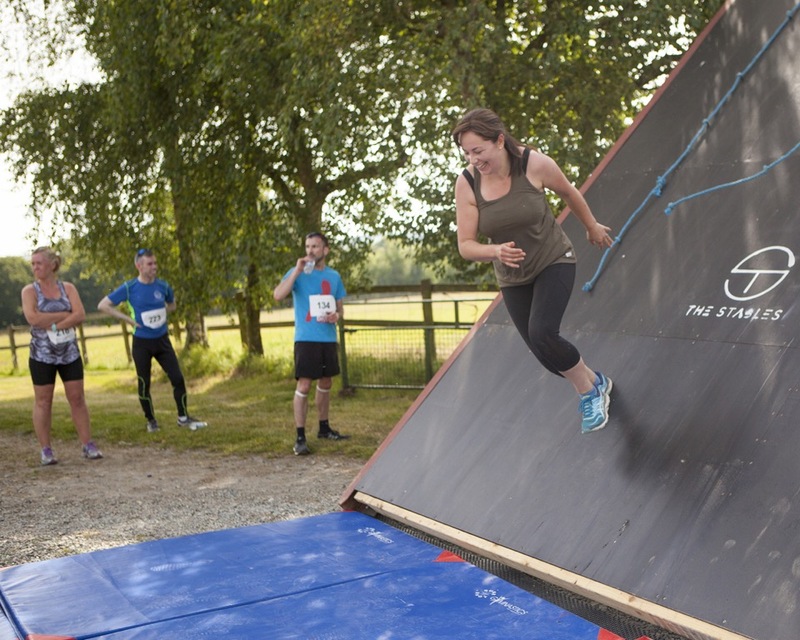 For those who did the course last year, we have a few new obstacles to challenge you! 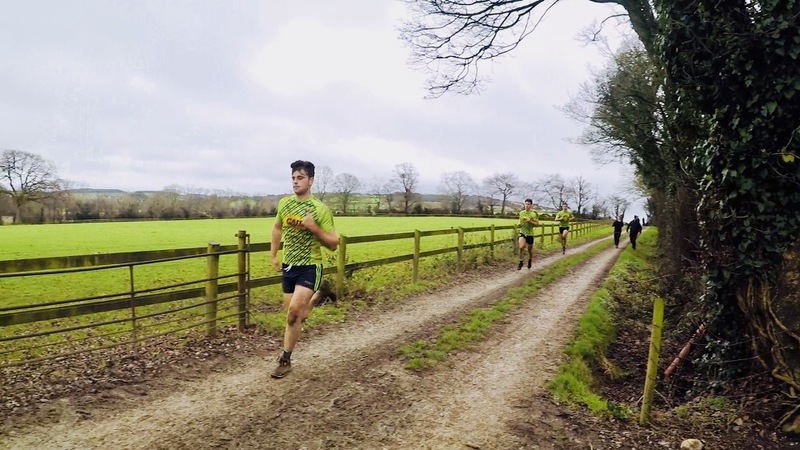 For those who prefer just to run, we invite you to come along and enjoy our trail run. 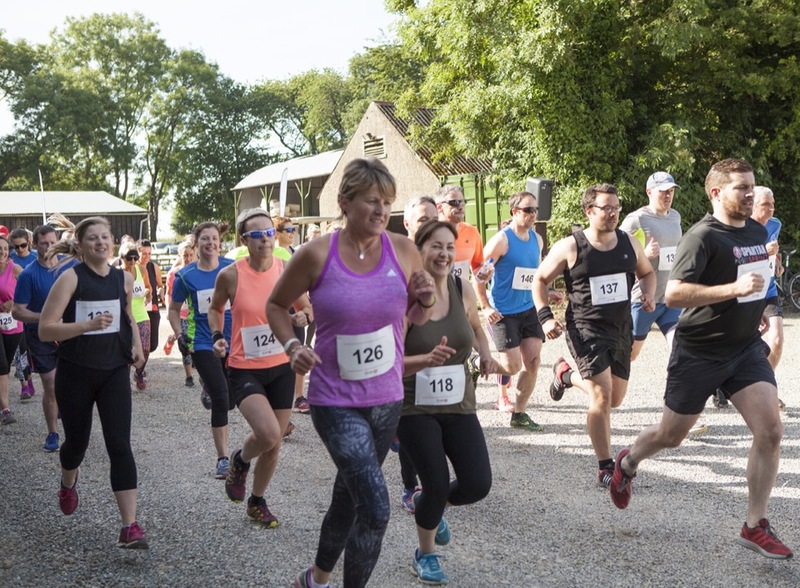 T-shirts are guaranteed for all those who register by 31st May 2019.